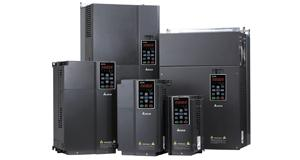 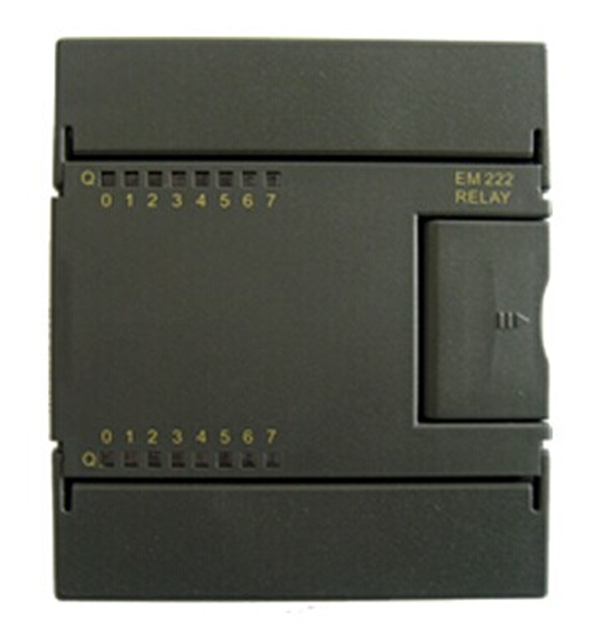 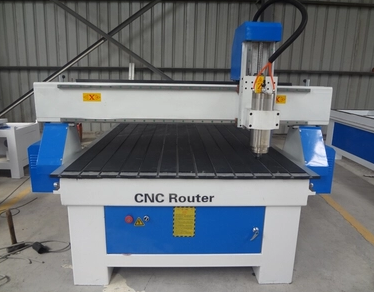 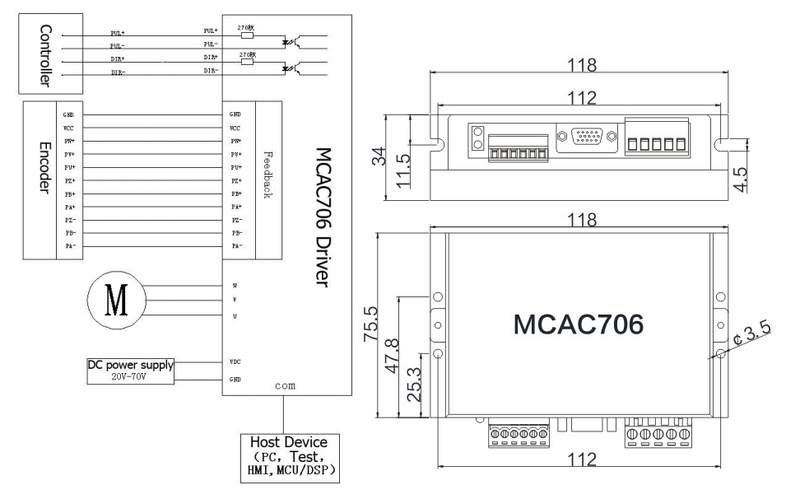 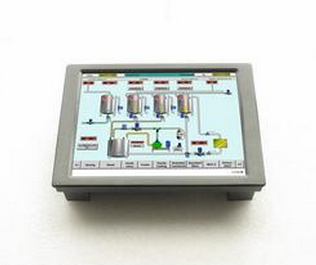 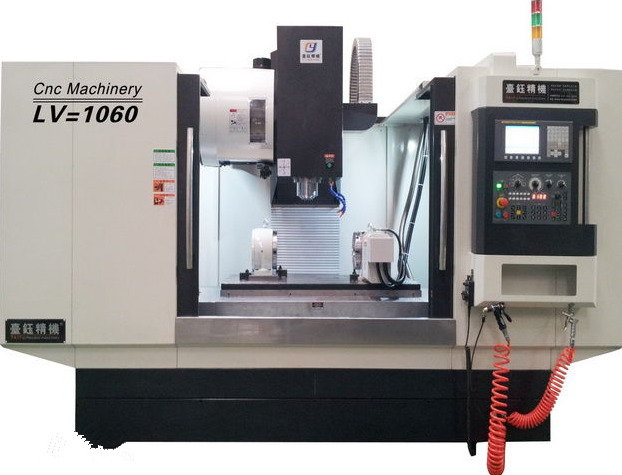 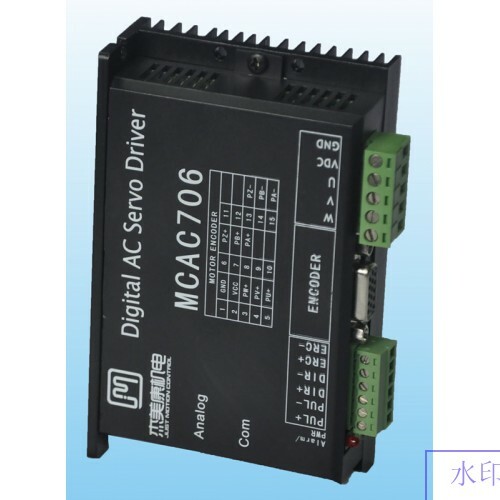 MCAC706 is the use of DSP design and production of vector control, low-cost full closed-loop digital AC servo drive, including adjustable three feedback loop control, position control, speed loop and current loop. 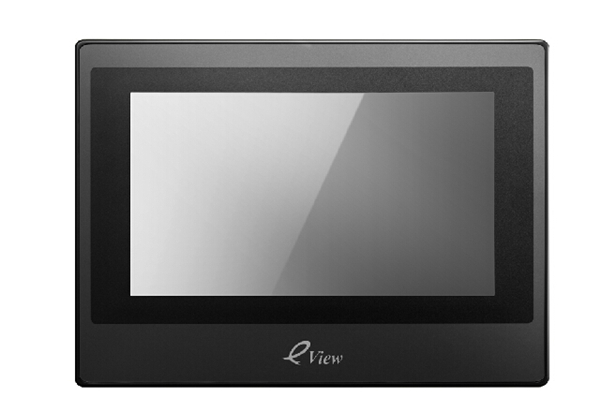 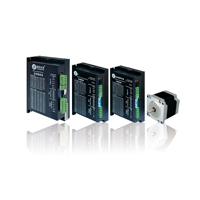 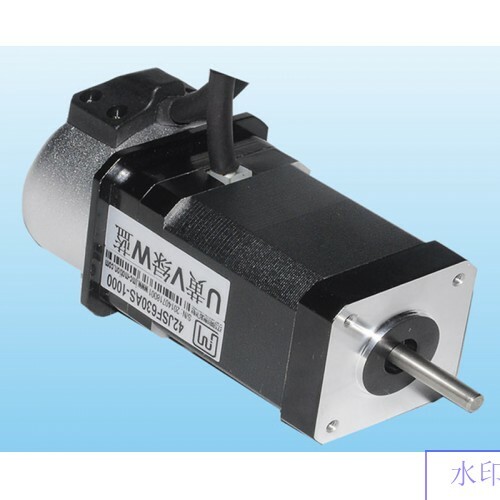 Stable performance, suitable for driving voltage 24-50V AC servo motor in 30W-200W. 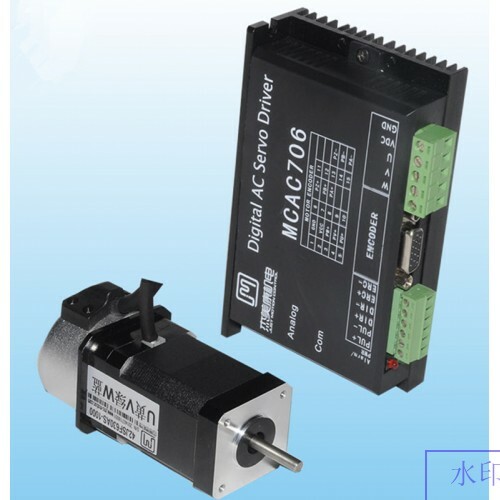 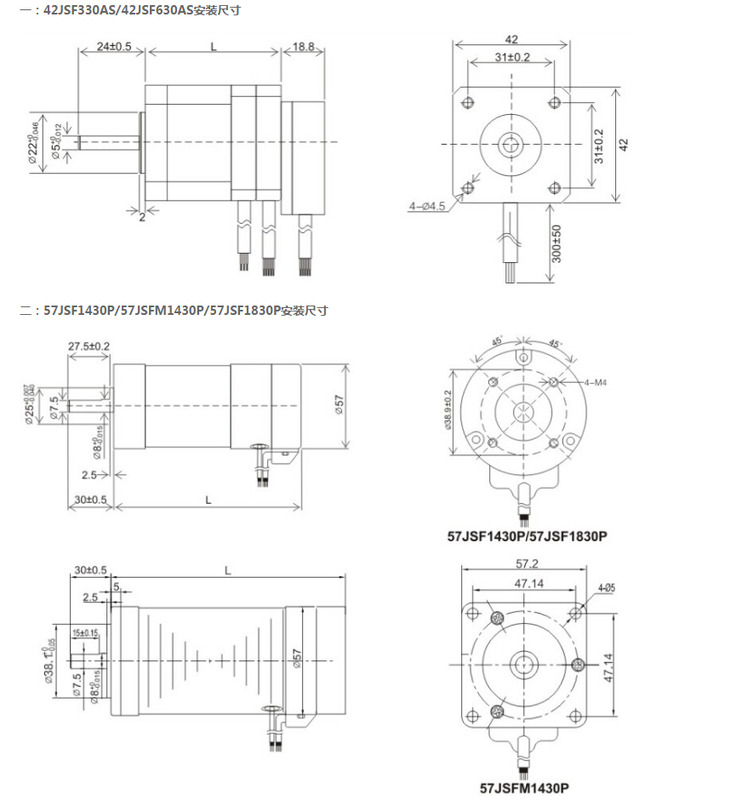 JMC AC servo motor is a kind of low cost AC servo motor,when it works with driver(MCAC506,MCAC706,MCAC808),you could get the performance of the AC/DC servo at the lowest price.